This course will examine portfolio organization and development in greater detail with specific strategies and applications. 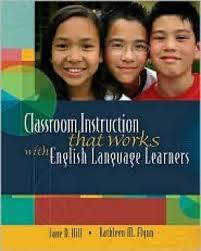 Identifying learning expectations and portfolio criteria will assist teachers in goals setting and classroom instruction. Organizing portfolios for evaluation and grading will help educators to incorporate standards and learning assessments. This course will help educators assemble their own portfolio and teach portfolio development for K-12 students for school applications. Educators will determine the basics of student portfolios and select categories for entry into their portfolios to demonstrate student progress and accomplishments. Teachers will read about identifying learning expectations and criteria to utilize in developing materials, projects and activities for portfolio inclusion. Students will examine some of the learning samples included in the book and reflect on the validity and significance of various portfolio entries. Educators will read about how to get students started with portfolios and how they help educators in evaluation, assessment and parental relations. 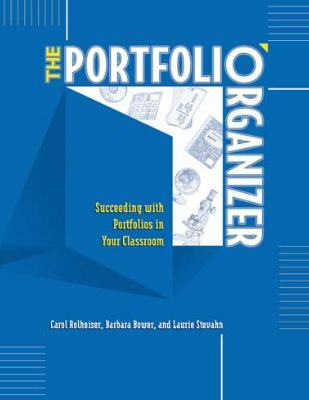 Teachers will learn about developing portfolios for their professional development and demonstrate their knowledge and ability to teach K-12 students about portfolios.